When the production of a large number of parts is required, the recommended manufacturing process is injection molding. 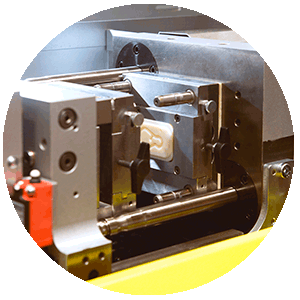 The main advantage of injection molding is the repeatability of the articles, since all have been produced from the same mold. The INZEA® Biopolymers product range offers similar properties to those of petroleum-based plastics, but also adds the remarkable advantage of compostability. Its use focuses on applications with a short lifespan or in applications difficult to collect once they are used. 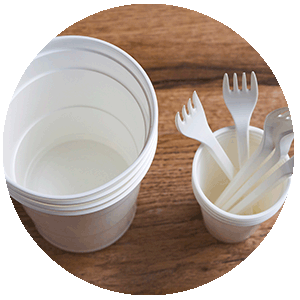 Disposable items for catering such as trays, bowls, plates, cups and cutlery, coffee capsules or various products used in agriculture, such as paper clips or gardering pots, are safe bets for a change. INZEA products conform with the international standards for composting and biobased content. 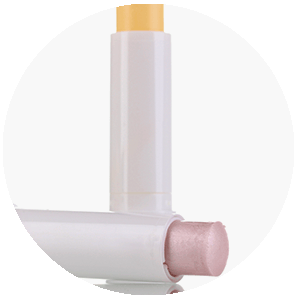 INZEA injection grades are biobased polymers with a renewable content of 40 to 85% and they can be processed in conventional equipments for polyolefins or styrenics. Injected items may require high heat resistance; Microwave food containers, coffee capsules or hot food containers are the perfect applications for the INZEA High Temperature grades. The INZEA HT grades include developments with thermal resistance to guarantee functionality, in the same way as conventional polymers, but with the advantage of being a sustainable product. INZEA has a wide range of grades with thermal resistance up to 156ºC with or without crystallization. The INZEA injection grades are suitable for processing in conventional equipment that requires a medium to high injection speed and a moderate backpressure.